Want to publish journal articles during your Masters or PhD? You’ll need to get past the gatekeepers first: the dreaded journal reviewers. Typically, when you submit your article to a journal, the journal editor/s will pass it along to two or more ‘peer reviewers’. They are usually experts in the field who conduct a review to assess the quality of the research. The reviewers make recommendations to the journal editor/s, who ultimately make the call as to whether to publish the article. Journal reviewers hold a lot of power and influence. And they have to read a lot of articles. After a while, they get tired of seeing the same old writing and formatting errors again and again. 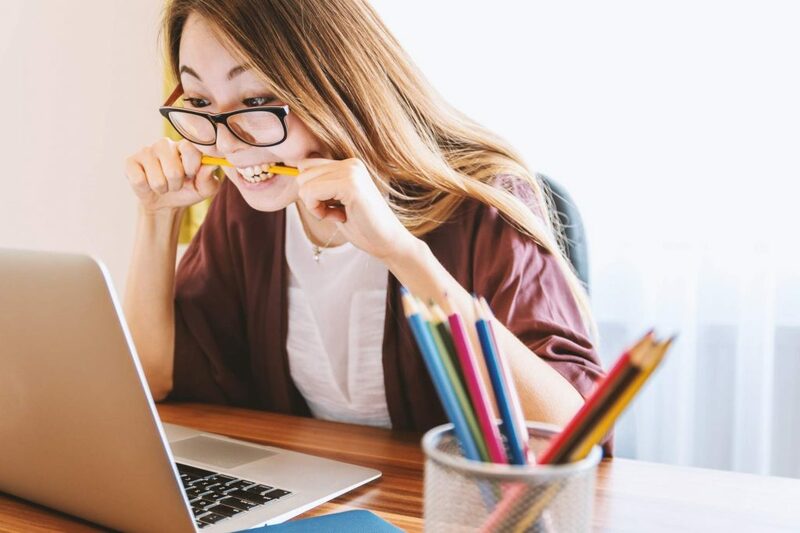 That’s bad news for us rookies, because the rookie mistakes we are prone to making can put our reviewers into a sour mood. If you’re planning to submit a journal article anytime soon, I recommend that you read the whole list. But to summarise, White’s tips are largely to do with making the article readable. That means using big enough fonts, double-spacing, and ensuring that your colour schemes for any graphs or figures are appropriate (taking into account, for instance, that some people are colour-blind and won’t see subtle colour variations). White also lists a lot of pet peeves to do with word choice. For instance, many researchers are (understandably) excited by their own research, and are tempted to throw around words that emphasize its significance. But to a reviewer, seeing someone describe their own findings as ‘dramatic,’ for instance, is unnecessary and potentially annoying. Oh, and acronyms? They’re another reviewer bugbear. Don’t assume that everyone knows what they mean. Spell out the full phrase on first use at the very least, unless you are super sure that the acronym is universally known amongst your target readers. If you’re a macroeconomist and you use the acronym GDP (Gross Domestic Product), you’re probably safe. If you’re a macrobiologist, maybe not. Of course, all journal reviewers are different and will have their own personal preferences about what they like (and hate) to see in an article. But White’s full list is a great starting point if you want to avoid annoying your reviewers. With a bit of care and attention to the little details in your paper, even Reviewer #2 could be on your side.